2018 has been a transformative year for the Reds. While the makings of an impressive season began to emerge in late 2017, things were kicked into overdrive at the turn of the year, with a high-octane run to the Champions League final producing some euphoric highlights and setting the scene for a mightily impressive 2018/19 campaign. It's been the best calendar year to be a Red in recent memory, but what sticks in your mind as the highlight of the year as 2019 fast approaches? Here, we've picked out seven of Liverpool's best moments from 2018. Liverpool finally landed Van Dijk on January 1 2018, having chased him since the previous summer, eventually forking out an eye-watering £75m to bring the Breda Behemoth to Anfield. His first meaningful action as a Red was to score the winner in a Merseyside derby in front of the Kop, and he hasn't looked back since. His arrival served as the turning point for the Liverpool defence, as a previously nervous, shaky back line made way for the assured, formidable unit that has conceded only seven Premier League goals by Christmas. 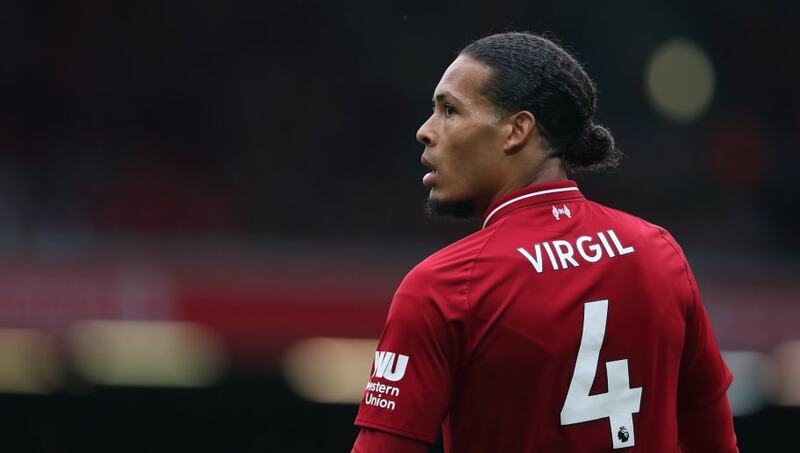 If Jurgen Klopp's tenure goes on to fulfil its current promise, then the signing of Van Dijk will undoubtedly be seen as a watershed moment for years to come. 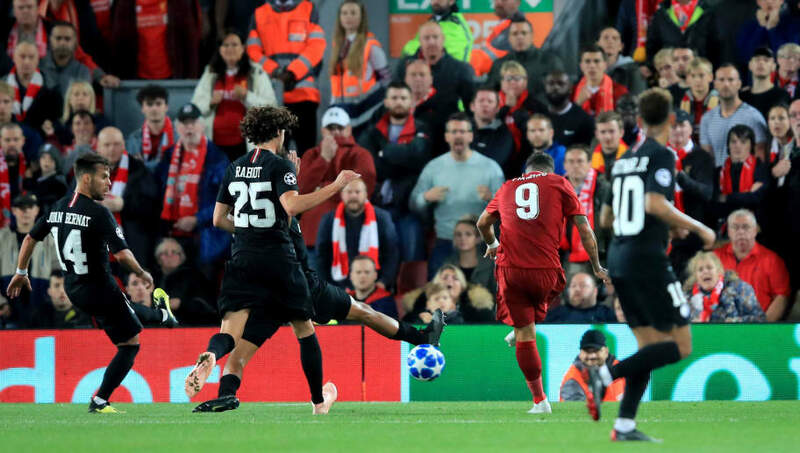 Liverpool landed in the Champions League 'group of death' with Paris Saint-Germain and Napoli this season, and would make qualifying harder than it needed to be thanks to a shock defeat to Red Star Belgrade in Serbia, but Firmino's last-gasp winner against PSG in the group's opening match got them off to the best possible start. 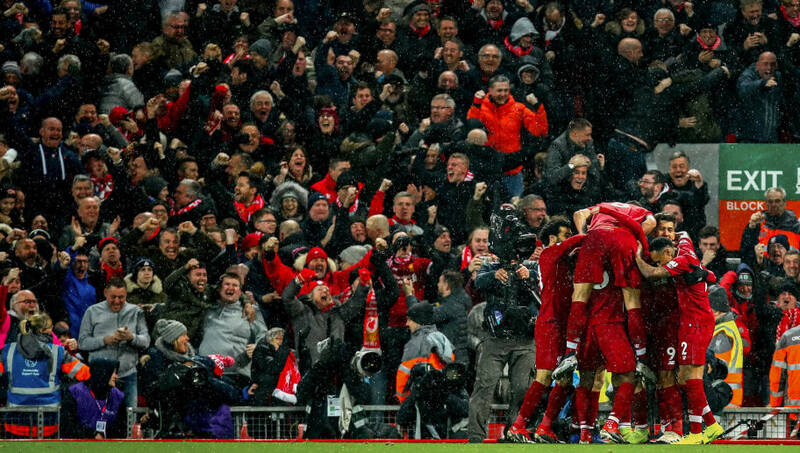 It was a moment to remember in yet another special European night at Anfield, as the Reds overcame one of the competition's elite by 3-2, in a performance that showed they were on the big stage to stay. 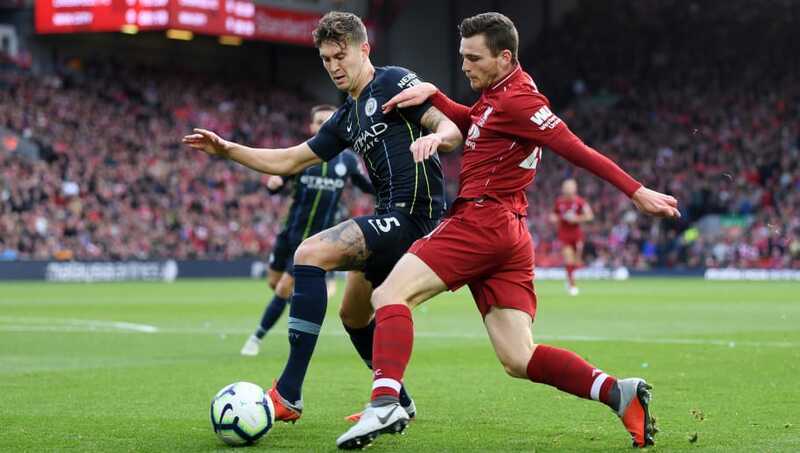 By this point, I'm sure we've all seen the video of left-back Andy Robertson closing down Kyle Walker, then John Stones, then Ederson, then the Man City team bus as they tried desperately to escape his press, but what's another excuse to talk about it? In truth, it summed up Liverpool's epic, impossibly high-energy performance in that 4-3 victory that broke Manchester City's unbeaten run. Although City would go on to win the Premier League at a canter, it kickstarted the momentum that would see Liverpool emerge as genuine challengers to Guardiola's side this season. 'It was straight at him' say the opposing fans with the very limited understanding of what it actually takes to be a top goalkeeper. 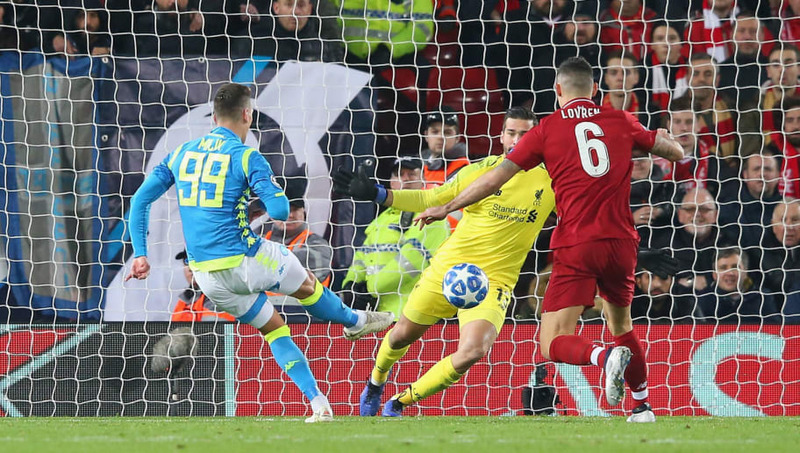 With the Reds edging closer and closer to the 1-0 win they needed to secure passage to the last 16, Napoli's Arkadiusz Milik found himself with a one-on-one, and had he buried it, would have surely stolen second place away from Liverpool with one of the last kicks of the ball. Step forward Alisson, who decisively galloped out from goal, forced the striker to take the shot early, and made himself big enough to thwart the effort, keeping Liverpool in the Champions League to fight another round. It was like Peter Schmeichel at his best, had Peter Schmeichel been a ridiculously handsome Brazilian man. No matter how much of a gulf exists between the two Merseyside giants, a derby win will always be wildly celebrated, and a stoppage-time derby winner will always spark explosive, delirious scenes. With the score deadlocked at 0-0, it looked as if Liverpool were about to lose ground on leaders Manchester City, after the champions had won earlier that weekend. 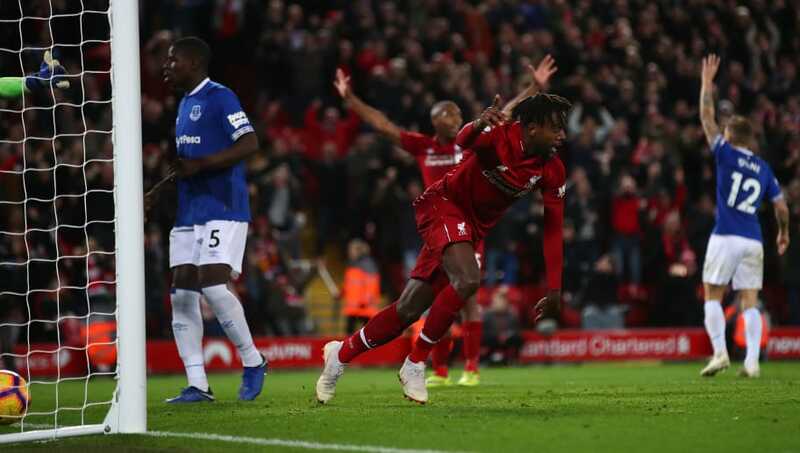 That's when an awful Virgil van Dijk volley from distance caused carnage, with Jordan Pickford palming a seemingly innocuous effort back into play, before Origi, of all people, headed in on the line in the 96th minute to keep the Reds in the title hunt. It summed up the new-found resilience and win-at-all-costs mentality that has served Liverpool so well this season, and allowed them to capitalise and overtake City the following weekend. 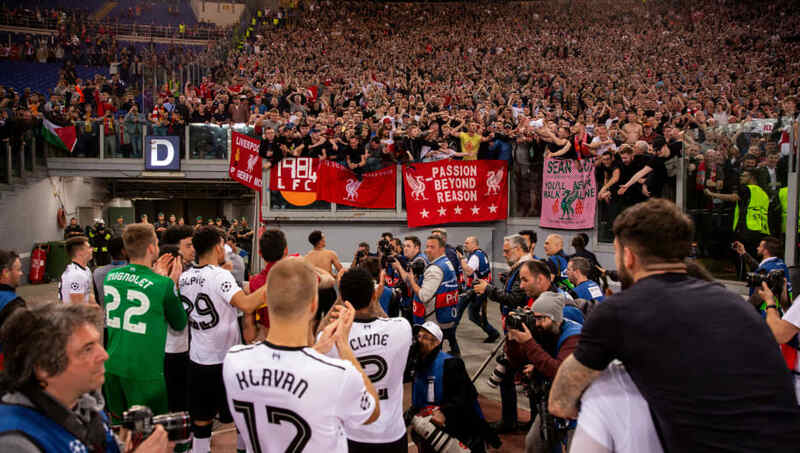 The final didn't go as planned, eventually losing out 3-1 to Real Madrid, but the 7-6 aggregate win over Roma was the result that, above all else, established Liverpool as a top European side once again. Granted, it wasn't without its wobbles. Having lost the first leg at Anfield 5-2, the Italians were a goal away from taking it to extra-time in Rome, but eventually managed only a 4-2 victory. The dramatic, nearly-bottled-it nature of the win, however, only added to the magic. 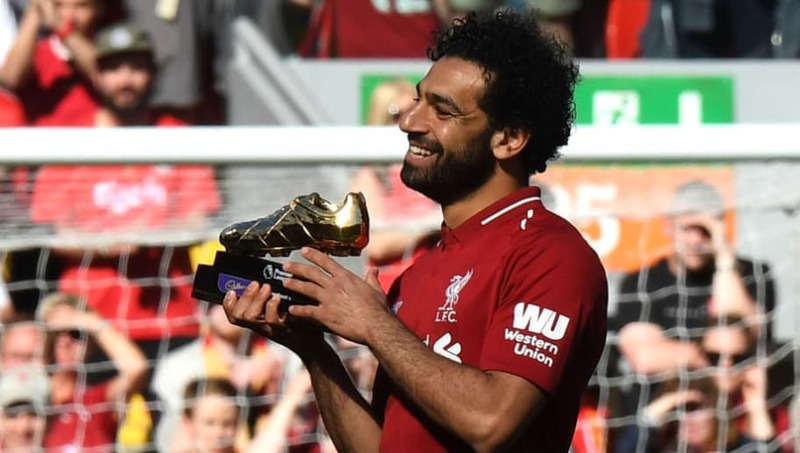 Salah's goal against Brighton on the final day of the 2017/18 season, his 32nd of the campaign, secured the Premier League golden boot in his first season back after leaving Chelsea for Italy, and rounded off a record-breaking campaign. In doing so, he broke the record for most goals scored in a 38-game league season, surpassing the 31 jointly held by Alan Shearer, Cristiano Ronaldo and Luis Suarez. It was a fitting way to bring the league season to a close, and put the finishing touches on the groundwork Liverpool would build on so effectively in the months to come.